As we approach Diwali – ‘The Festival of Lights’, there are all sorts of traditions and festivities happening within a multitude of cultures. Most of them feature some sort of light as the main focus. Even Halloween at the end of last month includes the tradition of placing a lit candle inside a carved pumpkin; Guy Fawkes or bonfire night in the UK centers around fire, fireworks and sparklers, and later on this year we’ll adorn trees and houses with lights to celebrate Christmas. All of these festivals celebrate different things, but light is a huge part of them all. So many cultures and religions spend time celebrating and recognising what is truly important as the last few months of the year come to a close, including festivals we might not all know about: the Islamic New Year, the Christian All Saints Day, Ethiopian New Year back in September, Pagan Equinox and Winter Solstice, the Buddhist Bodhi Day, and the Jewish festivals of Shemini Atzeret, Simchat Torah and Hanukah. To be completely honest, whoever you are, whatever culture or religion you connect to, and whether you celebrate or not, there’s one basic rule to adhere to no matter what: be a good person. 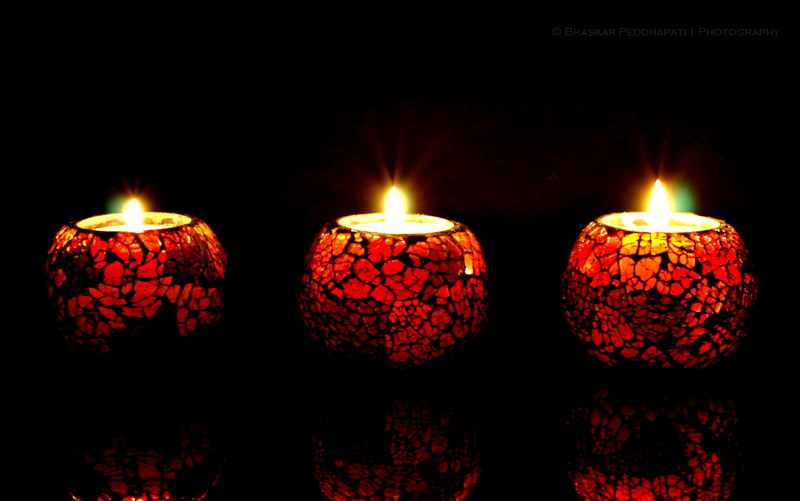 This week, Diwali celebrates light or good overcoming darkness or evil. Instead of physical light, we’re talking about truth overcoming delusion, right over wrong, and hope over despair, or as is popularly thought of in Hinduism; spiritual truth over spiritual ignorance. Most of all, it is recognised as a return to light rather than a ‘change’ to light. The main festival day of Diwali is also marked as a festival of peace and kindness. 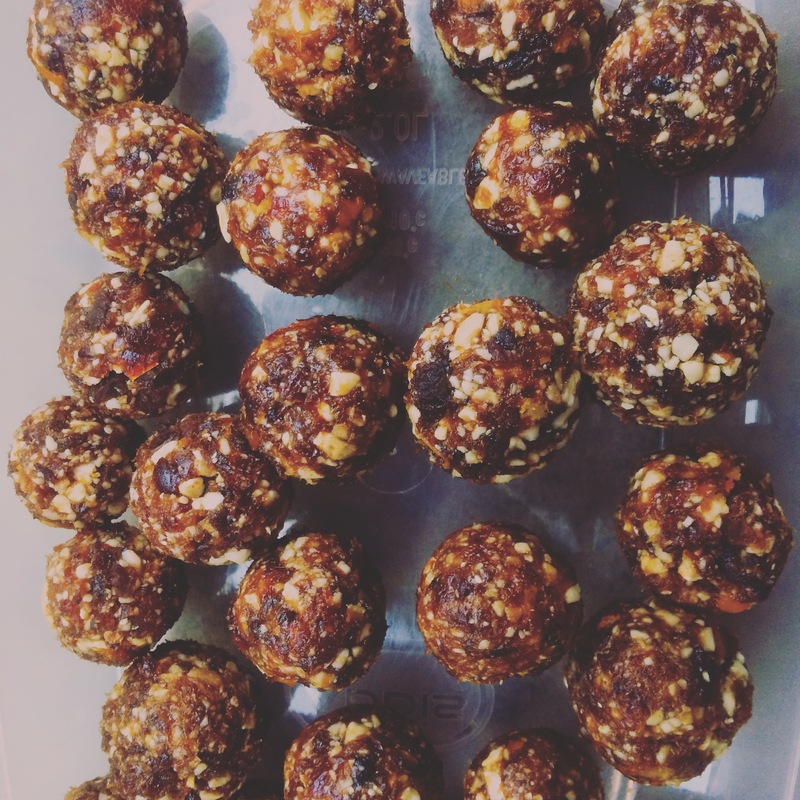 Despite their rough history, Indian military approach the borders to offer sweets to Pakistan, and the Pakistan forces respond also in kindness with their own sweets as gifts. Depending upon which part of India you’re in, the story will differ. One of the most well known stories from the Indian epic The Ramayana though, is that this is the time in which Rama and Sita and Rama’s brother Lakshmana return from 14 years of exile. 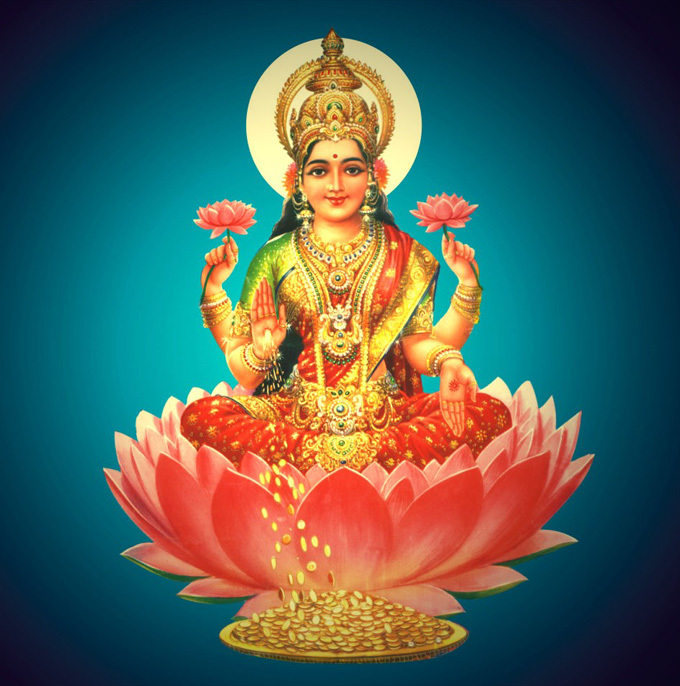 It is also celebrated as the festival of Lakshmi, the goddess of wealth, abundance and prosperity, which is often why those who celebrate will partake in feasts, gift-giving, wearing their best clothes, cleaning the house and making it look beautiful, and spending time with family. Fireworks are also lit to signify chasing away evil spirits. This festival is generally celebrated over five days, with Diwali falling in the middle on the day of the new moon, i.e. the darkest night of the festival period. Dhanteras is the first day of Diwali, upon which houses and work environments are cleaned and made ready for the festival; colourful lights are displayed around the home and workplace and doorways are decorated. 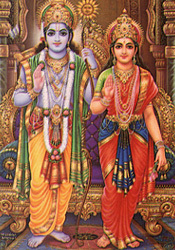 This first day is the birthday of Lakshmi and Dhanvatari. 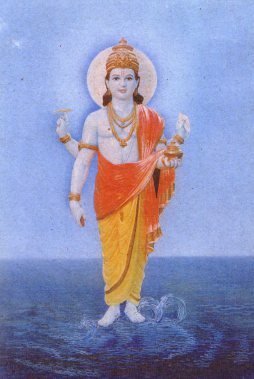 Dhanvatari is the god of health and healing, said to be the physician of the gods and the founder of Ayurveda; Yoga’s fascinating sister science of medicine. On this first night, lamps are lit and left to burn throughout the night to honour Lakshmi and Dhanvatari. The second day marks Narak Chaturdasi, also known as Choti Diwali. Some religions will hold rituals like adorning themselves with fragrances or oil baths, and women decorate each others’ hands with henna. Small pujas (rituals of worship) are made throughout this time, and sweets are prepared for the main day of Diwali. The third day is always the main day of celebration for Diwali. 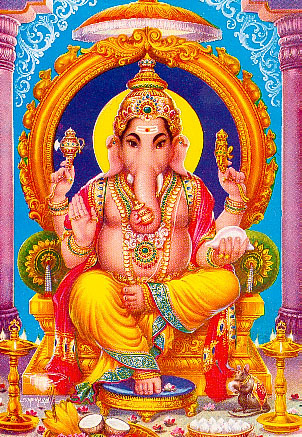 Best clothes are worn, lanterns and candles are lit, ritual offerings and pujas are made to Lakshmi, Ganesh – the remover of obstacles and elephant god of new beginnings, and Saraswati, the goddess of creativity, music and literature. 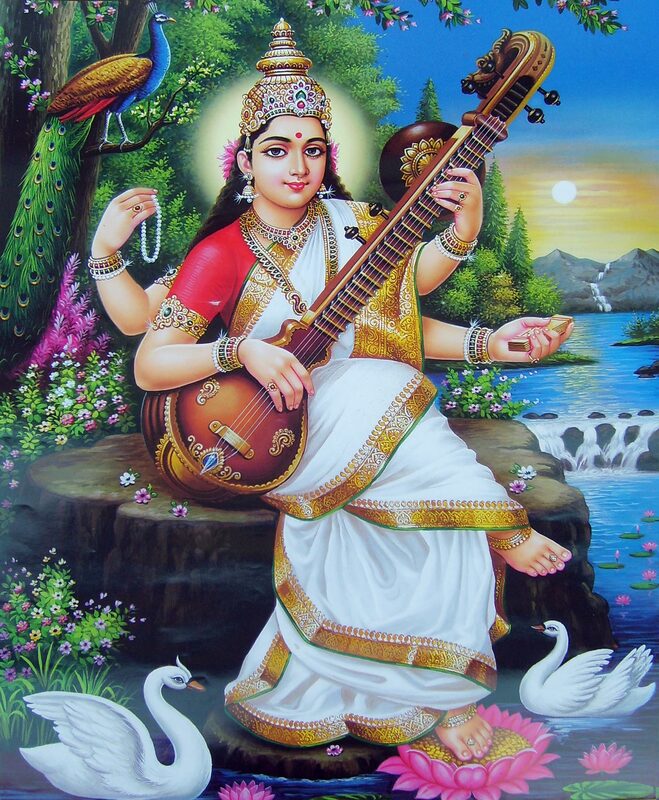 Chants invocating these deities are typically recited 108 times, so that all who are there receive the blessings and qualities Lakshmi, Ganesh and Saraswati offer. Families and friends spend time with each other and visit each other to exchange gifts and home made sweets, and the mother of the house is especially revered for all of her hard work, as she is said to embody an aspect of Lakshmi. The day ends with fireworks and sparklers to chase away evil spirits, before a big family feast and more sweets and desserts. (If you like sweets, this looks like a festival you should get involved in….) Diwali also marks the beginning of a new year in the Hindu tradition, so this is treated a little like Christmas, bonfire night and new year’s eve all rolled into one big night! After the main celebration day of Diwali, Padwa is revered as a day of mutual love and respect between husbands and wives, and husbands would give gifts to their loved one. The pujas performed on this day respect and honour Krishna. Shopkeepers who celebrate Diwali will invoke Lakshmi on this new year’s day to bless their business with abundance and prosperity for the coming year. The fifth and final day of Diwali is Bhai Dooj or Bhai Tika as it is referred to in Nepal (and in Nepal, this would be the main festival celebration day), celebrating the relationships between brothers and sisters. Females gather to perform puja and send prayers to their brothers, and everyone gathers for a final feast. It often takes these kinds of festivals; Diwali, Christmas, New Year’s Eve, and things like anniversaries and birthdays for us to remember each other in s special way. 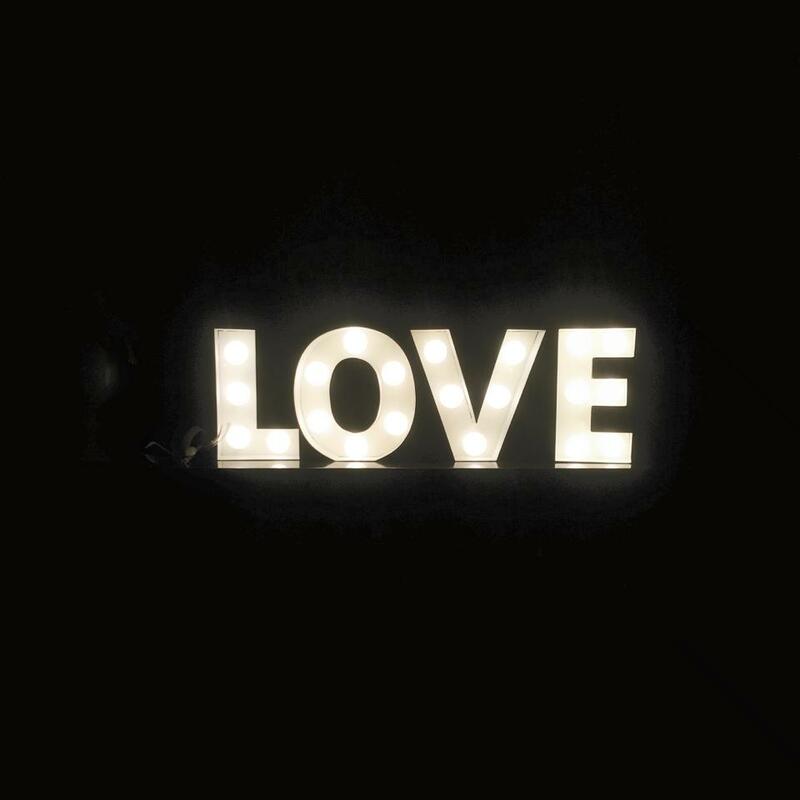 This aspect of ‘returning to light’ or returning to good over evil, truth over ignorance and hope over despair, is an often necessary reminder that despite the darkness we may encounter sometimes, there is light within each situation. 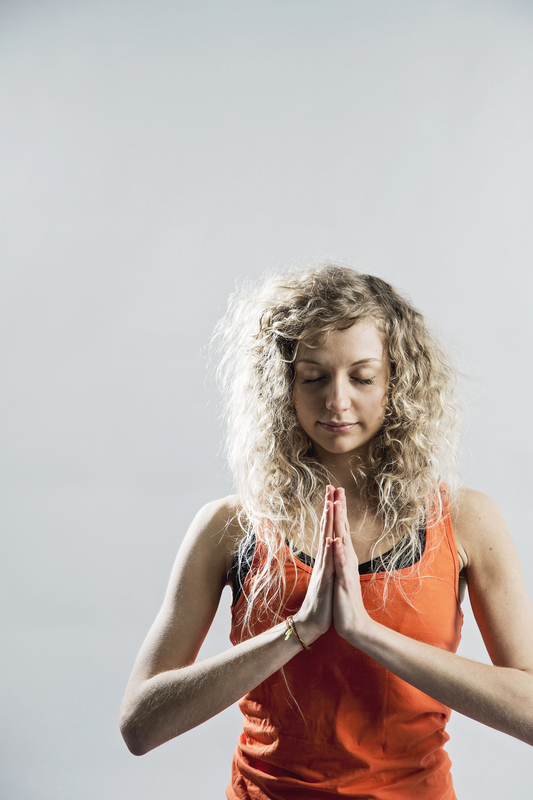 Each of us holds our own lamp (also known as diya in Hindi) or inner light – representing the wisdom, truth, strength and peace within ourselves. Sometimes this light becomes dimmed when we cover it up with ignorance; and if you’re not sure what I mean by ignorance; ignorance is thought of as ‘wrong thinking’ or ‘delusion’. This kind of wrong thinking encourages us to believe we are no more than the thing we see in the mirror. We’re often lead to believe by what we see on TV and in magazines, that we are supposed to look and behave a certain way, and when we place our whole life’s importance upon living up to someone else’s idea of what we ‘should’ be, we don’t just turn our inner light down, we let the bulb get dirty and covered in rubbish. Just as we remember what’s really important, what really matters and what is real at the times of these special occasions, we can take time each day to remember what’s really important to us and what our own truth is. Practicing this regularly will not only allow us to clean off the dirt of ignorance that covers our own inner light bulb, but it helps us to return to light so we’re able to help others see a way out when they’re faced with darkness. Place all ingredients in a food processor or blender and pulse until well ground and combined into a sticky ‘dough’. you have two handfuls of cashews in the recipe twice, is this an error?